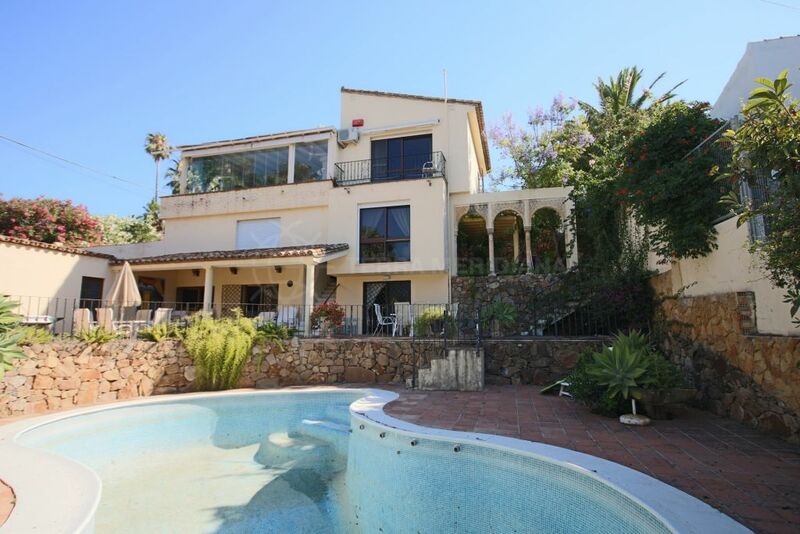 A beautiful villa in excellent condition and located in the popular urbanisation of Seghers which is walking distance to the town and beaches of Estepona. 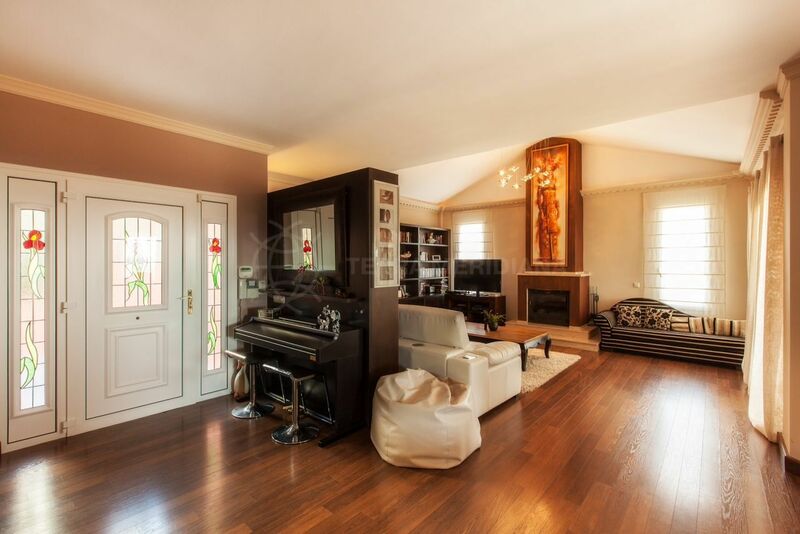 The property features a large living room and dining area with fireplace, a modern and well-designed fully fitted kitchen with breakfast island, and 4 bedrooms and bathrooms. The garden has a private pool which takes advantage of the superb far reaching views of the north African coast and Gibraltar. 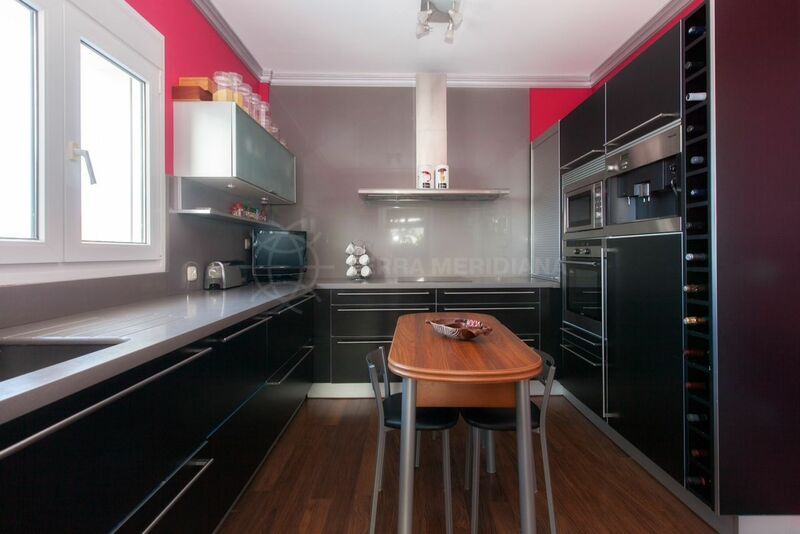 Additional details include underfloor heating in the bathrooms and a private garage. 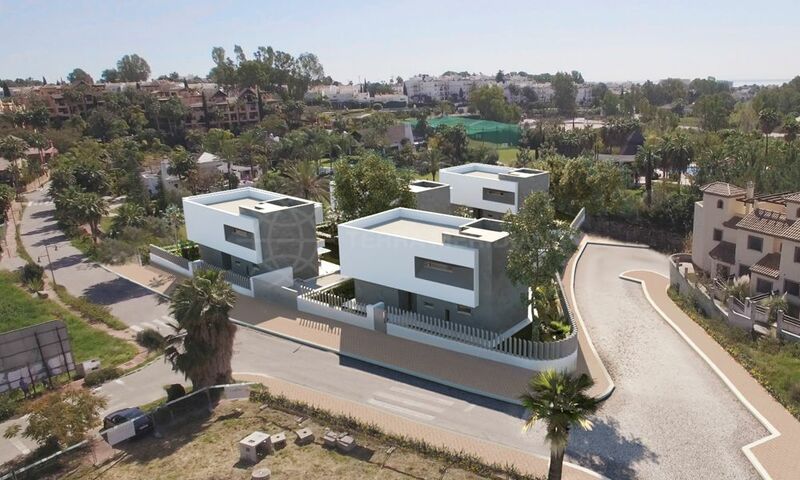 Seghers is a well established peaceful residential neighbourhood situated just outside Estepona town centre. 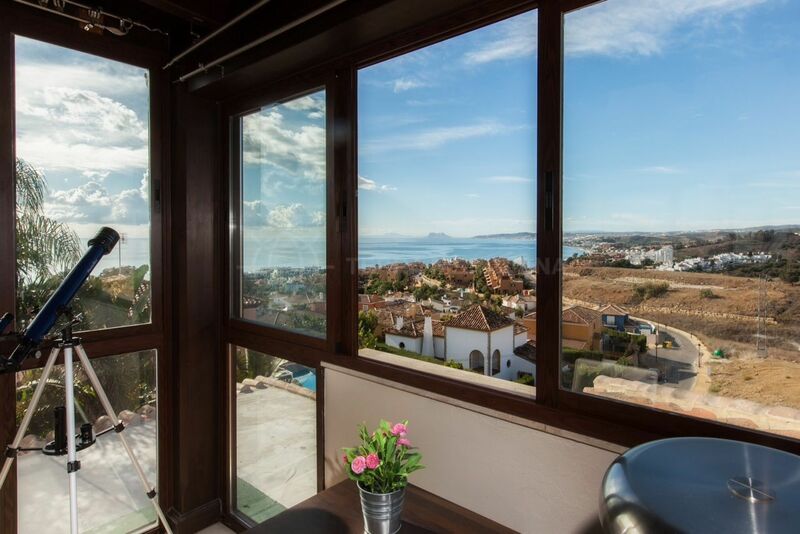 Estepona is ideal for year-round outdoor enthusiasts as it boasts numerous golf courses, a beautiful marina, watersports, and various equestrian centres. 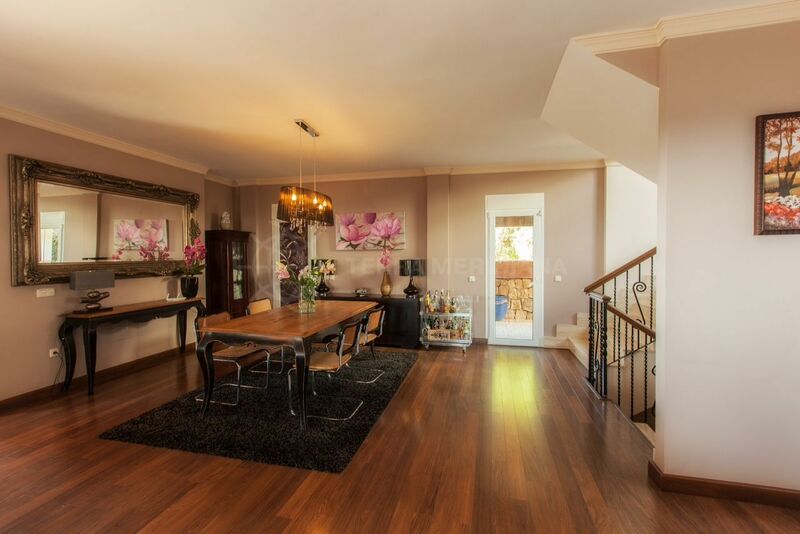 "Lovely home offering some of the most scenic views in Estepona." 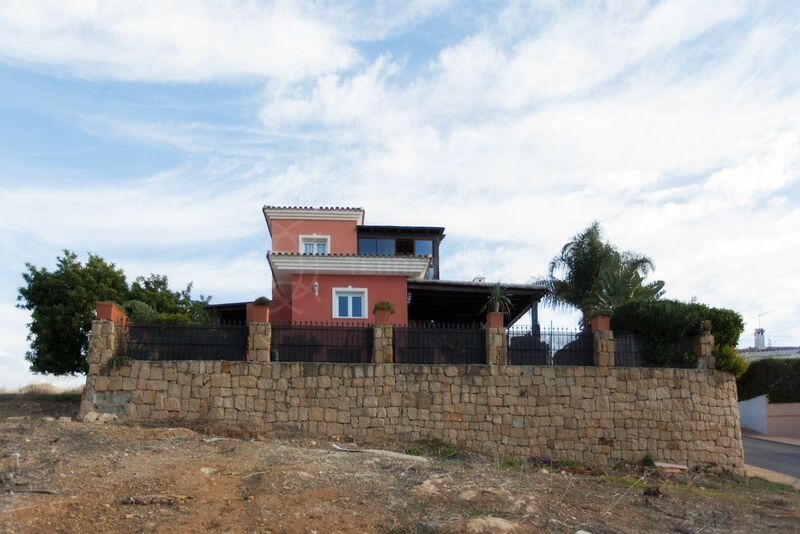 Please, send me more information about ref TMRV1199, Villa in Seghers, Estepona or similar properties.